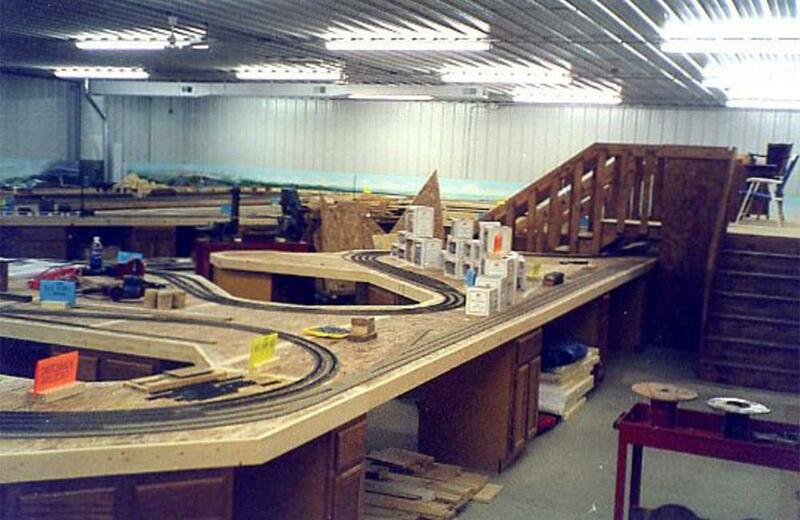 With the assistance from many dedicated volunteers, the dream layout of owner Ken Kroschwitz became a reality in March of 1998. 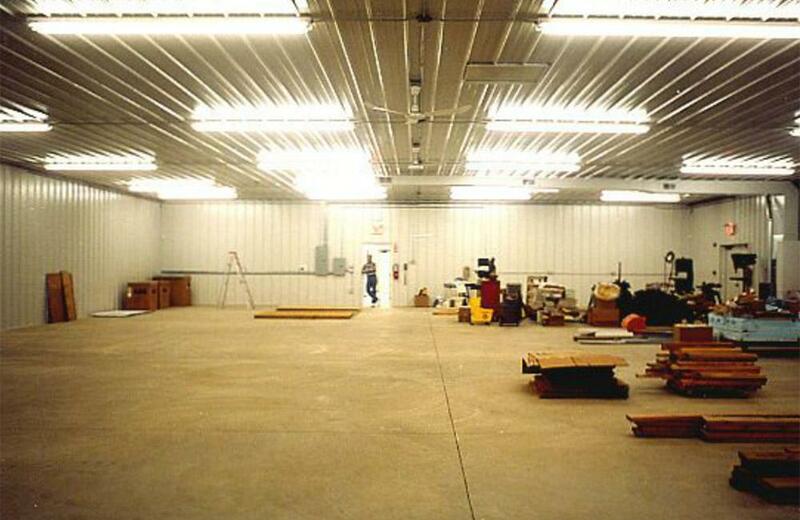 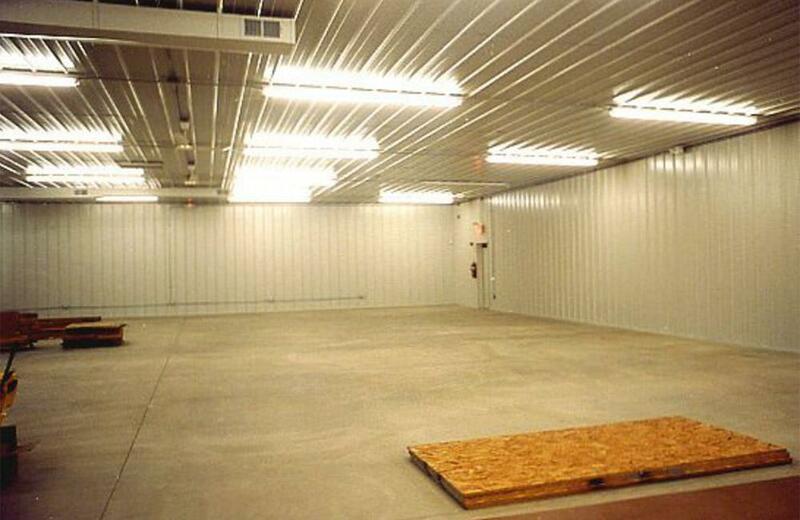 Starting with the construction of a modern warehouse style building located in Maryville, Illinois, a primary element of K-10's Model Trains began. 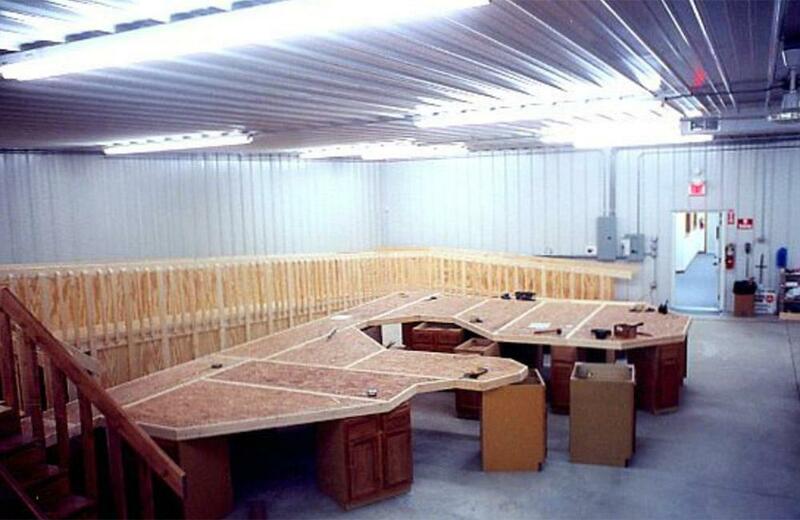 Utilizing a space of 60' by 81' (4,860 square feet) and thousands of dedicated hours of creative involvement by Ken and many volunteers, the benchwork for one of the largest privately owned HO layouts began to take shape. 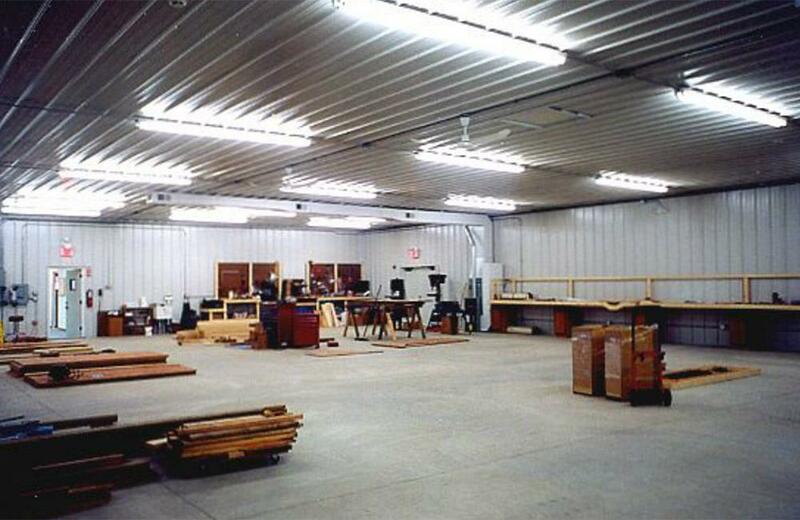 The ultimate result is what you see and read about within these web pages.